I LOVE baking and particularly love baking cupcakes. I taught myself some basic cake decorating techniques (nothing fancy) a few years back and try to do a big batch a couple times a year—my favorite are pumpkin cupcakes with cream cheese frosting in autumn. After getting my wisdom teeth out a couple weeks ago, I found myself sick of watching television and reading magazines, so my mom and I baked up a storm with a fun, fresh and perfectly tart pink lemonade cupcake recipe. We ended up with 48 mini cupcakes and 36 regular size cupcakes—and we gave all of them away to some of our favorite people. So much fun and so fancy! Next time I make them I plan to add either a mini straw as a topper or perhaps lemon shaped candy. Perfect for your next spring/summer get together. Scroll down for the recipe. The recipe is courtesy of my oh so fancy grandma and her subscription to Woman’s World! Preheat oven to 350 degrees F.Line 18 muffin cups with cupcake liners.With mixer on low speed, beat cake mix, egg whites, 1 cup water, lemon juice, oil and 2 teaspoons hot pink decorating sugar crystals until blended. Increase speed to medium-high; beat until light and fluffy for about 2 minutes. Stir in lemon zest. Divide batter among cupcake liners. Bake 22 to 25 minutes or until toothpick inserted comes out clean. Cool completely. 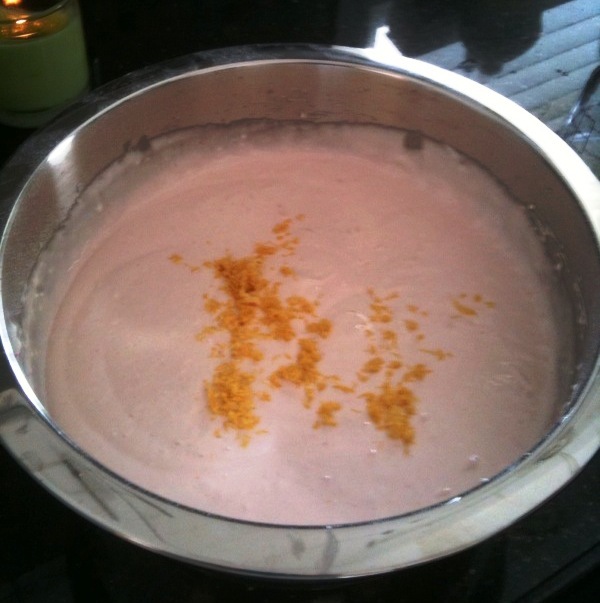 In small bowl, stir lemonade mix into milk until dissolved and set aside.With mixer on medium-high speed, beat butter until smooth. Reduce speed to medium; gradually beat in confectioners’ sugar until combined. Add pink lemonade milk mixture. Beat until fluffy for 1 to 2 minutes. Spread over cupcakes or decorate as desired. Add hot pink sugar crystals and maybe even a cute straw or lemon topper. PERFECTION! 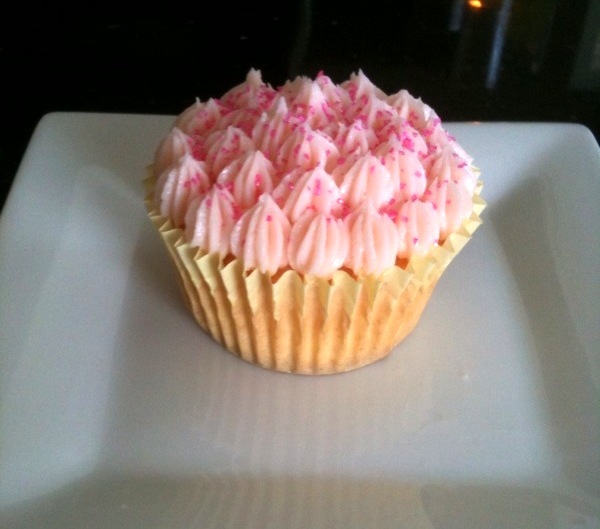 6 Responses to "pink lemonade cupcakes"
Yummy! Sounds like some one’s going to do some baking when she visits Maryland! Yum — these turned out amazing (or they look yummy!) I’ll have to make them somtime. You are so creative! These look amazing, I will have to try them sometime! Love cupcakes! These look so good. oh yum, how I love cupcakes. these look delicious – I think I’m going to make them for my graduation bash. pink lemonade cupcakes sound perfect for a bbq! I remember the article. I made these for the guys at work. They were tasty if not a little too tart. They loved them up.